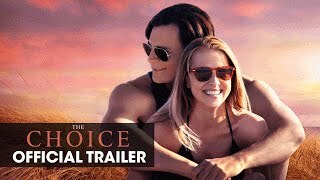 The Choice release date was Friday, February 5, 2016. This was a Nationwide in theaters release. Adaptation of the 2007 Nicholas Sparks novel. added the tagline: "In a world full of uncertainty and difficult decisions...#Chooselove"